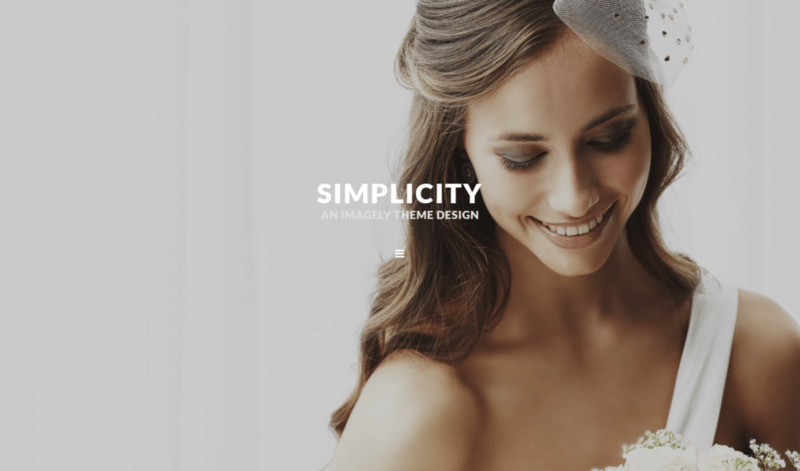 Thank you for choosing Imagely, and selecting the Simplicity theme! If you have any questions while setting up the theme or run into any errors, please don't hesitate to contact us anytime. I'd suggest opening up the Imagely Simplicity theme demo for reference while setting up your theme.